by the thickness of the product. acceptable range to function properly. 1. 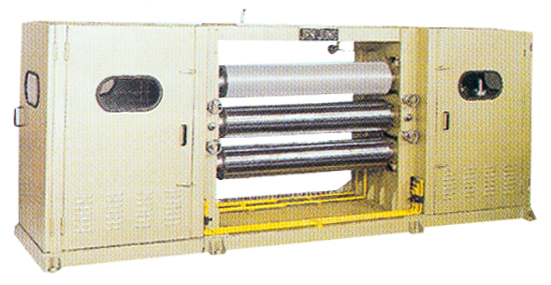 Non-woven related products and materials.